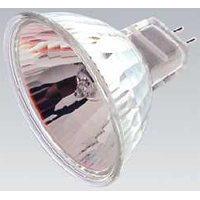 Tungsten Halogen Lamp - MR16 Reflector - 20W. 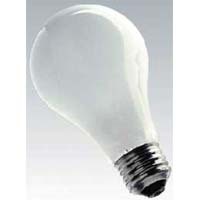 Incandescent Lamp - Photoflood - 300w. Incandescent Lamp - Photoflood - 250w. 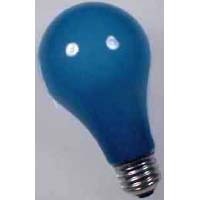 Incandscent Lamp - Photoflood - 250w. 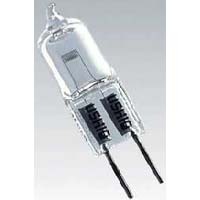 Tungsten Halogen Lamp - Single Ended Quartz - 50w.